If you want to have a premium experience of playing a 3D game or watching a 3D movie on computer, you should update your Nvidia 3D Vision driver. What is Nvidia 3D Vision? Nvidia 3D Vision is a stereoscopic gaming kit. It uses LC shutter glasses and driver software to deliver stereoscopic 3D images for any Direct3D games and movies. How do I update my Nvidia 3D Vision driver? Option 1 – Manually – You’ll need some computer skills and patience to update your Nvidia driver this way, because you need to find the exactly right driver online, download it and install it step by step. Nvidia keeps updating drivers. To get the latest driver for your Nvidia 3D Vision, you need to go to the Nvidia website, search the driver corresponding with your specific flavor of Windows version (for example, Windows 64 bit) and download it manually. 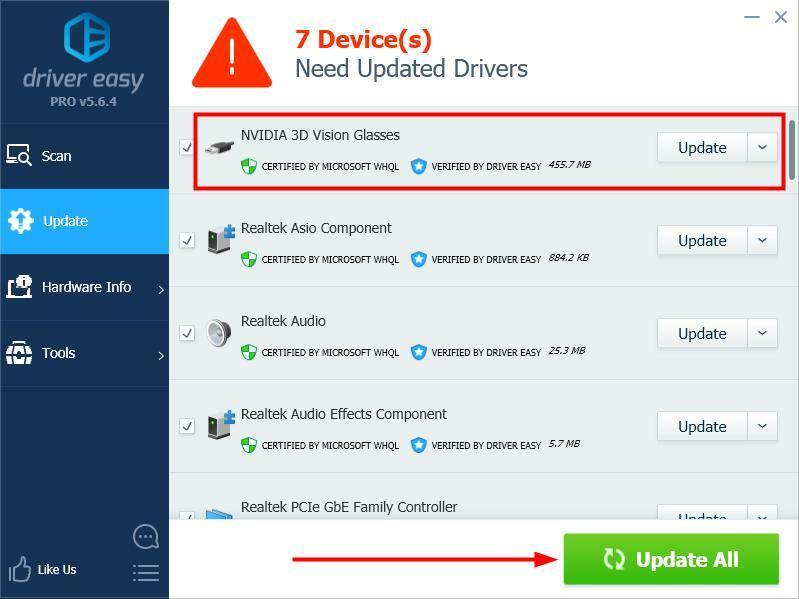 If you don’t have the time, patience or computer skills to update your Nvidia 3D Vision driver manually, you can do it automatically with Driver Easy. You don’t need to know exactly what system your computer is running, you don’t need to risk downloading and installing the wrong driver, and you don’t need to worry about making a mistake when installing. 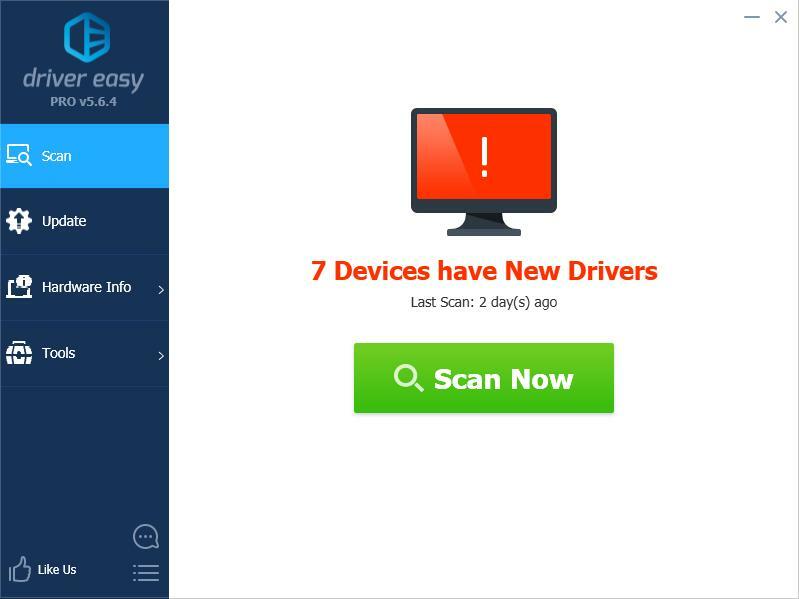 Driver Easy handles it all.